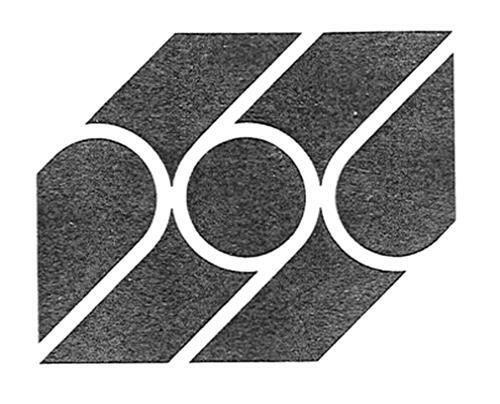 On Thursday, November 20, 2008, a canadian trademark registration was filed for the above pictured logo by New Brunswick Liquor Corporati C.P. 20787, Fredericton, NEW BRUNSWICK, CANADA E3B5B8. The Canadian IP office has given the trademark application number of 919461. The current status of this trademark filing is Registration published. The correspondent listed for is GOWLING WLG (CANADA) LLP of SUITE 2600, 160 ELGIN STREET, OTTAWA, ONTARIO, CANADA K1P1C3 The trademark is filed in the description of .